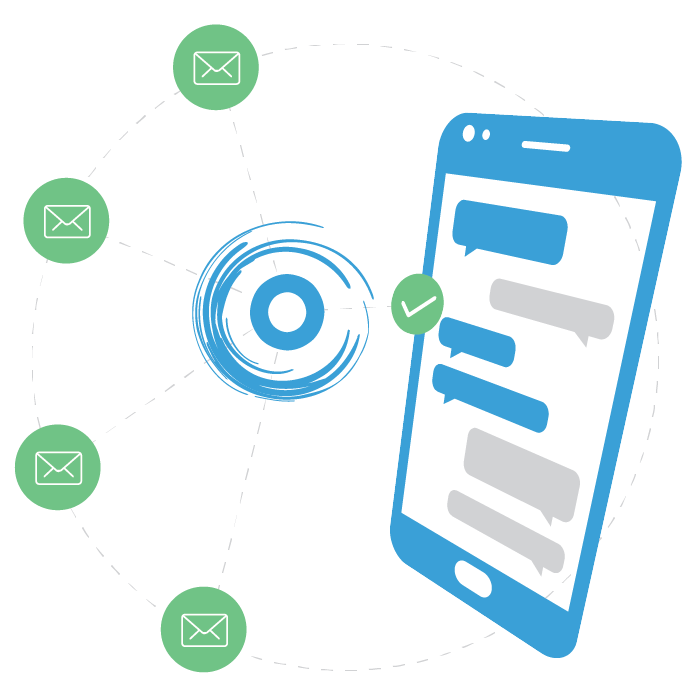 Collect and distribute SMS-based Opt-Out and Do-Not-Call (DNC) lists with the leading suppression solution for SMS marketers. If your company is taking advantage of SMS marketing, make sure you’re leveraging the most robust technology solutions available to ensure both performance and compliance. Mobile marketing has exploded in popularity over the years, as mobile phones have become almost ubiquitous. Mobile devices are now the most popular tool for consumers to use to access the Internet. So, it’s no surprise that SMS marketing has grown right along with mobile phone adoption and usage. While built for email list suppression and compliance, SUPPRESS from OPTIZMO can also be used to collect and distribute SMS based Opt-Out and Do-Not-Call (DNC) lists to and from 3rd party partners in the same way it manages email suppression lists. Upload SMS data, create automated transfers, and distribute files to affiliate marketing partners. Governed by both the FCC’s (DNC) and the FTC’s (CAN-SPAM Act) regulations, SMS marketing messages are becoming more closely monitored than ever before. OPTIZMO’s SMS SUPPRESS product provides a solution to automate distribution of these DNC lists to your call center partners, to help ensure compliance with all relevant rules and regulations. SMS SUPPRESS from OPTIZMO gives you all the features you need to ensure opt-out compliance for SMS marketing. OPTIZMO’s SMS suppression solution offers Brand Advertisers and SMS Senders the ability to collect and distribute SMS based Opt-Out Lists and Customer Lists to and from 3rd party channel partners while providing all relative analytics needed to minimize risk. This feature provides brand protection for proactive Advertisers wanting to open up SMS acquisition marketing as a viable revenue stream, while maintaining security and encryption mechanisms to safeguard your data as well as insights into how/when partners interact with your data. Schedule a free demo now to see how OPTIZMO takes the stress out of opt-out compliance for SMS marketing so you can focus on growing your business.